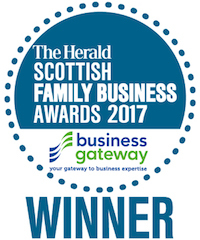 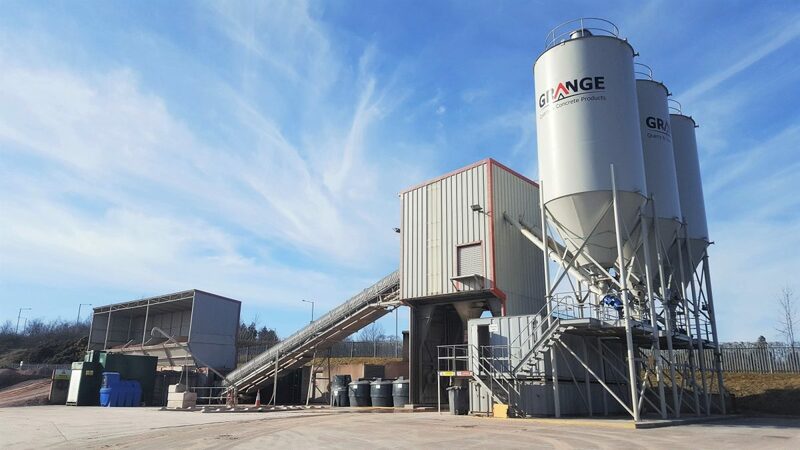 Lockerbie Concrete was established by Grange in 2011. 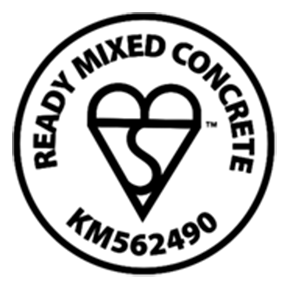 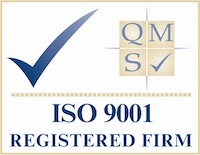 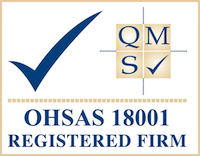 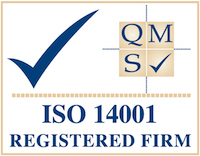 The plant is third party accredited through BSI under Kitemark Licence KM 562490. 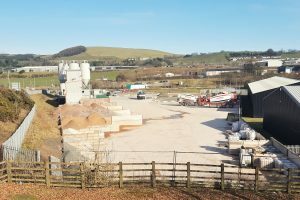 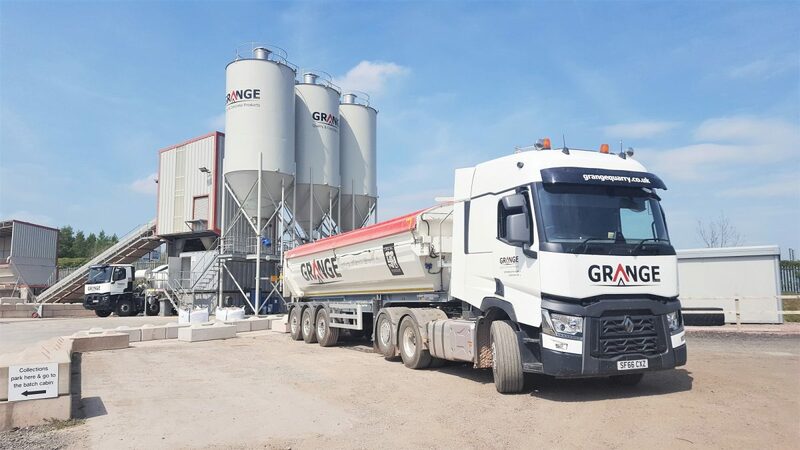 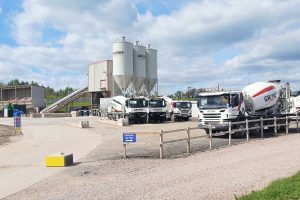 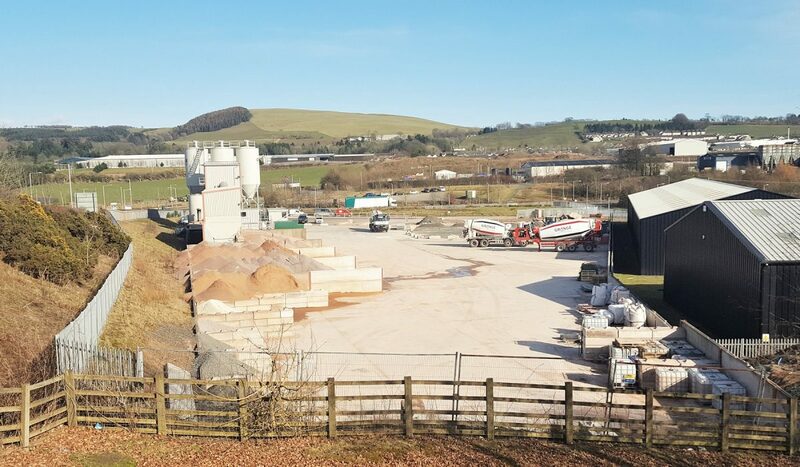 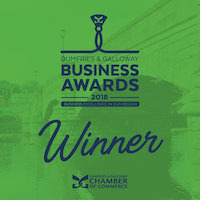 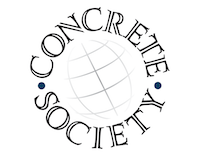 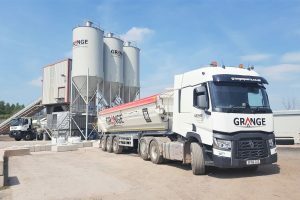 The plant has to date supplied over 100,000m3 of all forms of concrete into the Dumfries and Galloway, East Ayrshire and Scottish Borders areas. 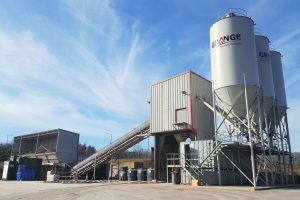 The plant has an output of up to 80m3 per hour and huge storage capacity for raw materials.